Strange Brown Dwarf as Hot as Your Oven! Astronomers gain interesting insight on these failed stars or brown dwarf stars. Brown dwarf stars are essentially star like bodies that have a mass larger than a planet but too small to trigger nuclear fusion and ignite into a full fledged star. These stars are born with very little heat and can produce temperatures from 260 to 350 degrees Fahrenheit (125 and 175 degrees Celsius). Their mass can be anywhere from 5 to 20 times the size of Jupiter. Scientists have even discovered a brown dwarf star so cold that even the human body temperature is warmer. However, since they are cold and small it prompts a difficult task to astronomers to accurately measure how dim, big, and far away these stars are. Using NASA’s Spitzer Space Telescope scientists have been able to discover 8 brown dwarfs with precise distances. This helped them determine the age, temperature, and how bright they really are. Interestingly the light spectra of these brown dwarfs does not correspond with their temperature. What is a factor that corresponds with heat is the strength of gravity. 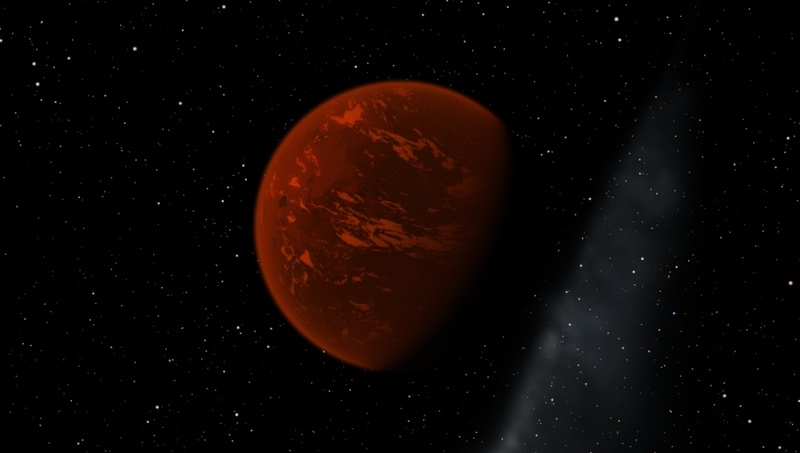 In the near future researchers will most likely be able to find brown dwarfs that are three times colder! The nearest brown dwarf to Earth is located 6.5 light years away. This brown dwarf was actually discovered in 2013 and has a partner as well or is considered a binary system. For more information you can check out the source here.